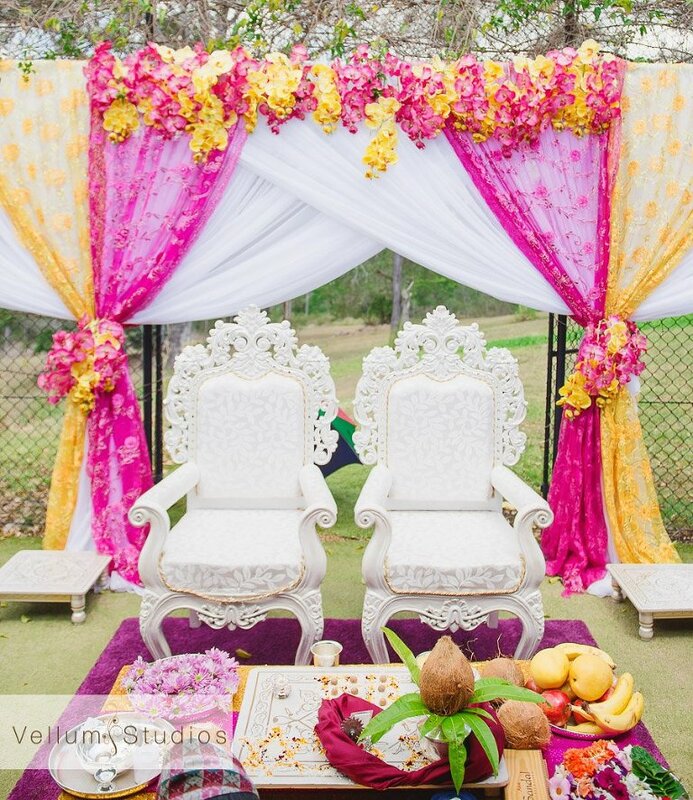 Nothing beats the colour and energy of an Indian Wedding. They are always an explosion of colour from start to finish. 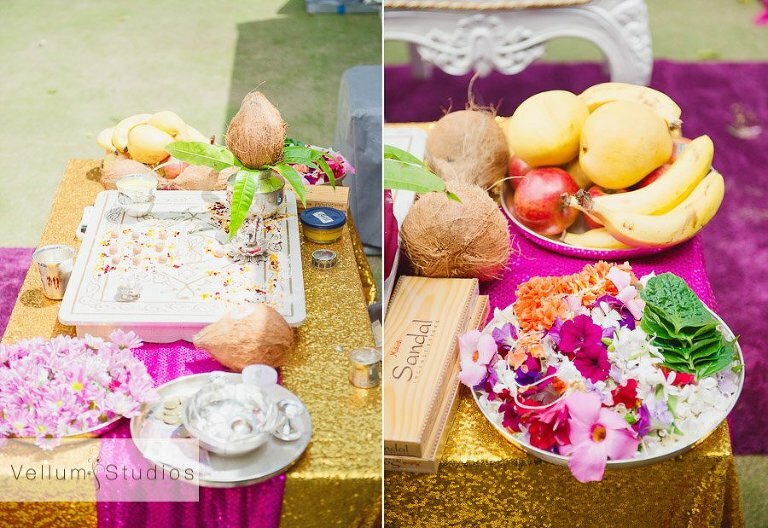 This was exactly the case with Myrthri & Bhupesh’s traditional Nepalese ceremony and wedding reception. 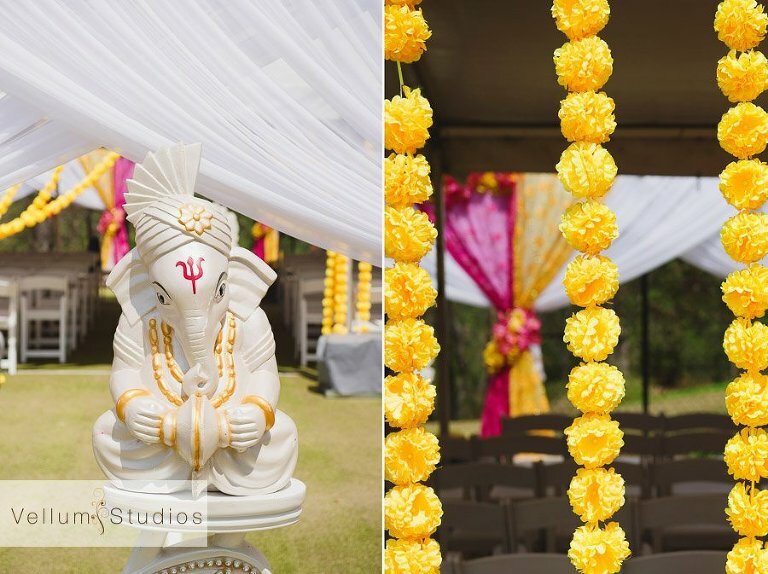 As you may know, Indian weddings often go for 4 or 5 days, with lots of traditions and ceremonies throughout. 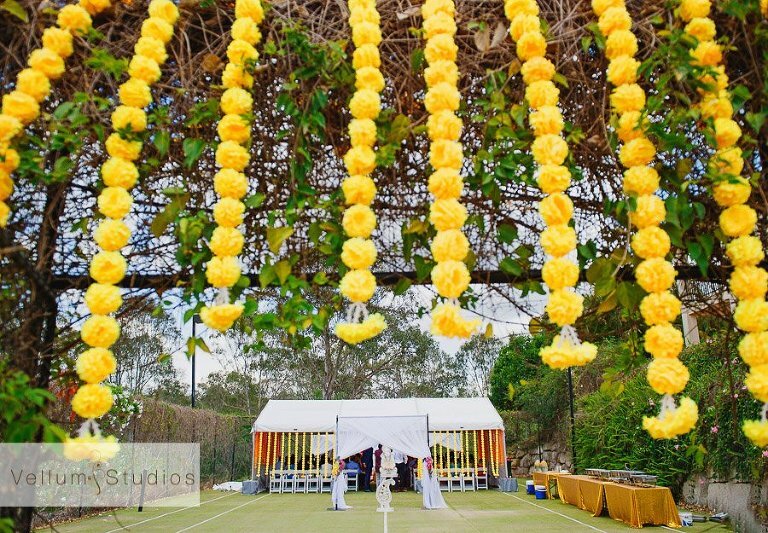 I was asked by Mythri & Bhupesh to cover the Australian leg of their marriage adventure, starting with a Nepalese ceremony held at Mythri’s parent’s house in Brisbane. 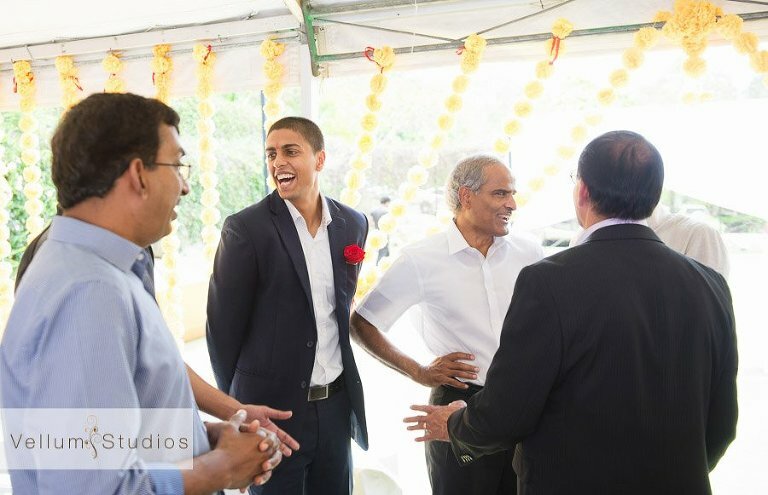 They then jetted off to India for more ceremonies with their close friends and relatives, before coming back to Brisbane for the closing chapter, the wedding reception. Their reception room was a delight, with draped fabrics, pops of colour from their floral arrangements and finished off with stunning crystal chandeliers. The party really kicked off early with some hilarious speeches and both the girls and the guys had great Bollywood inspired dance routines. Then the dance floor opened up and the party was really turned up to 11 with everyone having a great time.